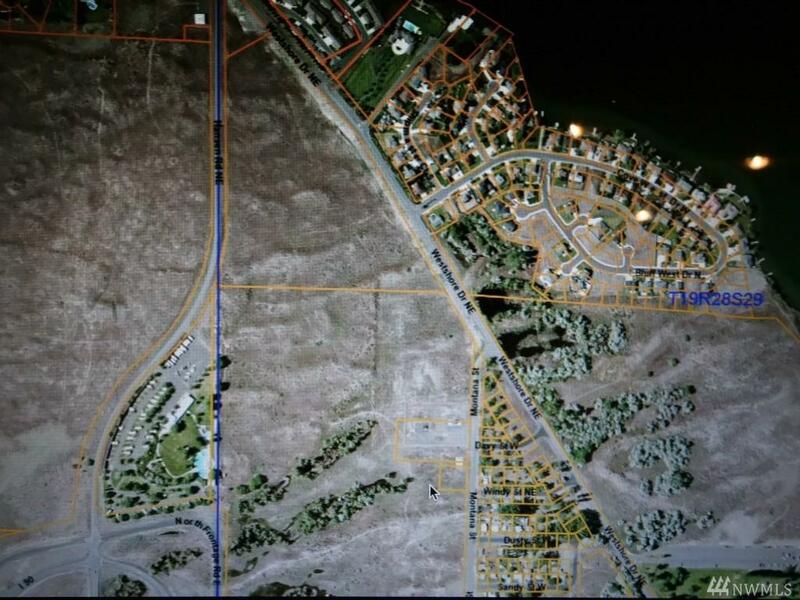 22+ acres of prime land zoned R-1 located within Moses Lake city limits. Situated between Westshore and Hansen Road 1/2 mile to Blue Heron Park and boat launch. Perfect for housing development with all city utilities at property.